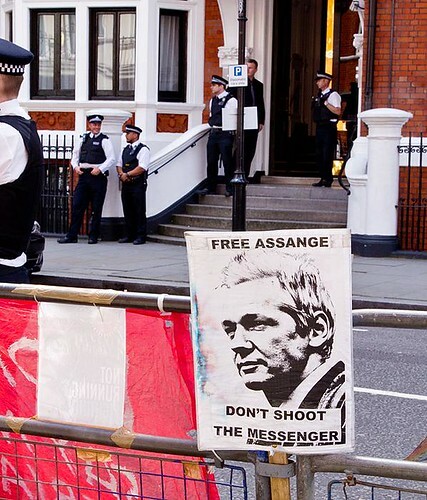 Will Julian Assange of WikiLeaks Go Free After U.N. Finds He Is Being Arbitrarily Detained? Whistleblower and WikiLeaks founder Julian Assange may be freed from his four-year refuge in the Ecuadorian Embassy in London. Will he still face charges from foreign or American governments even if he’s cleared by a UN council? 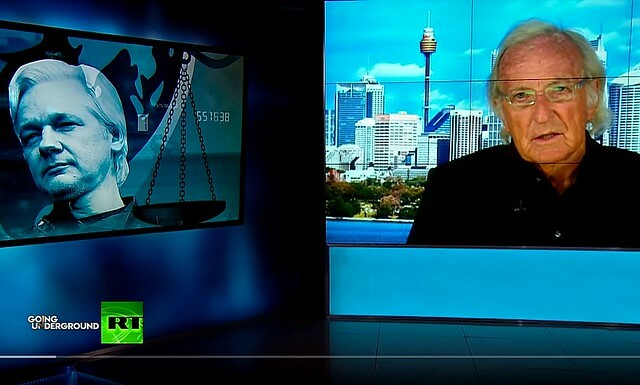 RT’s Lindsay France is joined by whistleblower and privacy advocate Jesselyn Radack to get a full view of what Assange still has to face.